What are the different types of corrugated cardboard? You wouldn’t imagine that a product that is in such everyday usage as corrugated cardboard would be interesting enough to have a history and a range of different production techniques, but it does. In this blog, we look at the different types of corrugated cardboard and how it has developed through history. 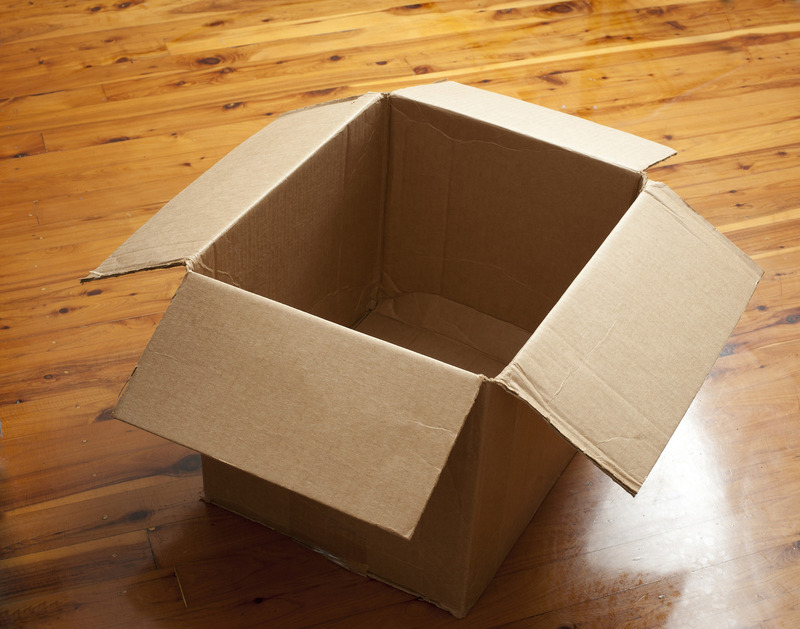 Believe it or not, corrugated cartons have been used for packaging purposes since the 1800s. The pleated or corrugated paper was first patented in this country in 1856 and corrugated boxboard, which was even then used for shipping, came later in 1871. Today’s corrugated cardboard solutions are high-tech in design and manufacture, and cardboard’s versatility relies on its fluting or the pleating of the paper between the cardboard layers. The two main components of corrugated cardboard are the outer liner board and the inner fluted paper. Starch is used to glue these together. Corrugated board is sometimes described with a code which comprises a letter to represent the size of the fluting, digits to show the paperweight and then more letters to denote the outer and liner layer of a board (which are often different). Kraft paper is commonly used as an outer board and is made of virgin fibres that are slow to burst under pressure (cardboard is tested using a process called the ‘Mullen burst’). Test paper is also strong but contains a proportion of recycled fibres giving it a mottled effect; because of this effect, test paper is often used as the inside liner layer. Semi-chemical board is a good choice for more damp storage conditions because it has tough fluting that contains hardwood fibres, which have been created using a sulphite pulping process. The size of the fluting in corrugated cardboard should affect choice with larger flutes giving strength but a less printable finish and smaller flutes offering a more compact and manageable board. If you require information and advice about cardboard packaging in the UK, then you have come to the right place. Get in touch with our team of experts now for more information and to find out how we can help you with your packaging needs. For security purposes, what is... 3+5=?